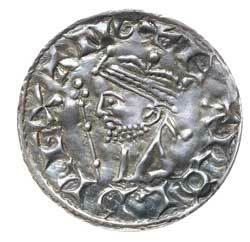 HAROLD II, (1066), silver penny, pax type, Wilton Mint, (1.29 g), Winus moneyer, (S.1186, N 836). 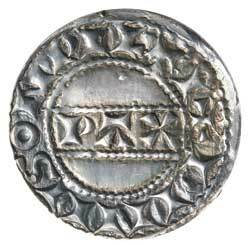 Attractively toned, good very fine and very rare. Ex Matthew Rich Collection and previously CNG fixed price list 867337.